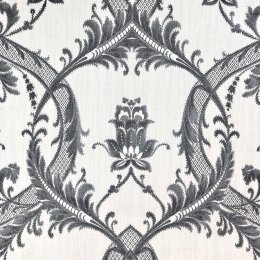 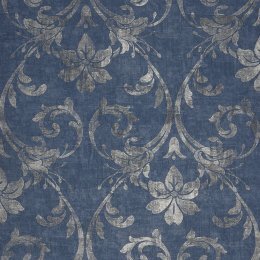 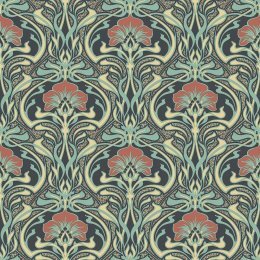 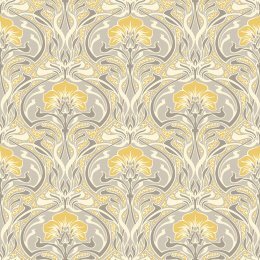 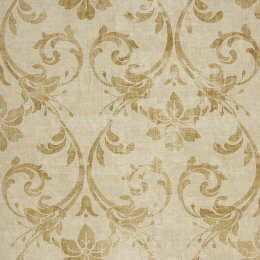 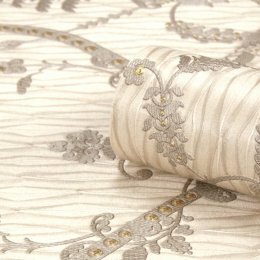 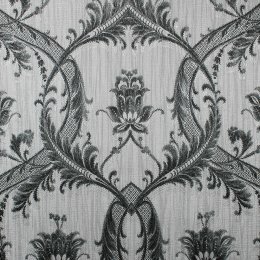 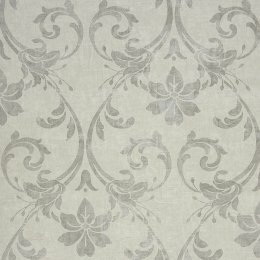 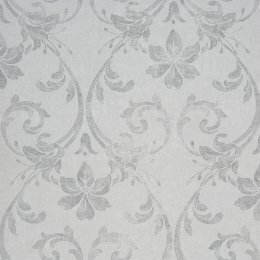 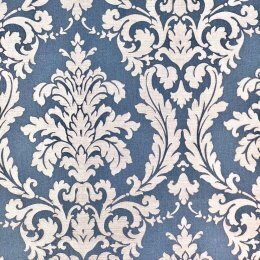 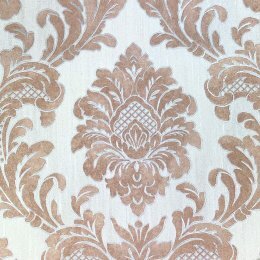 Choose from our collection of damask wallpaper designs. 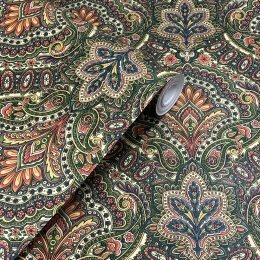 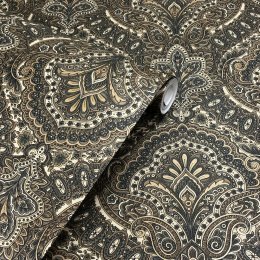 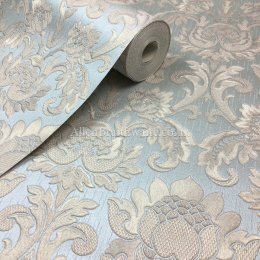 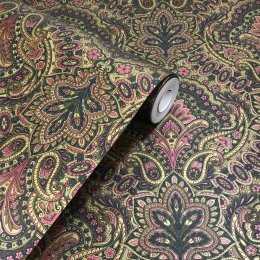 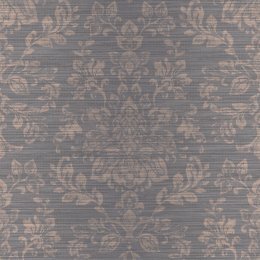 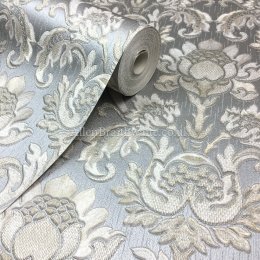 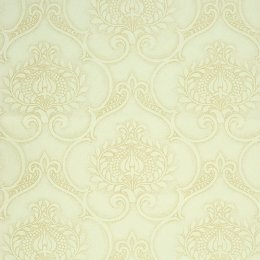 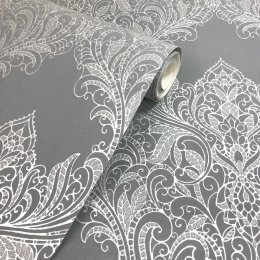 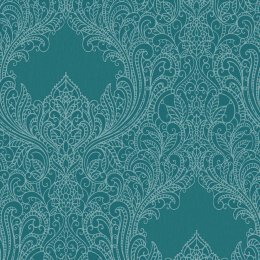 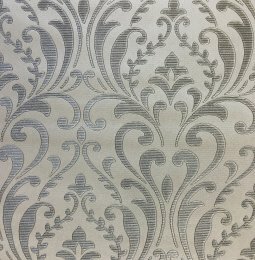 We have damask style wallpaper ranging from the bold and colourful damasks to elegant subtle pastel designs or damask wallpapers with glitter. 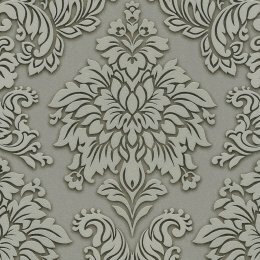 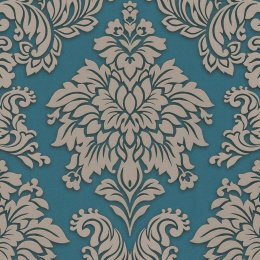 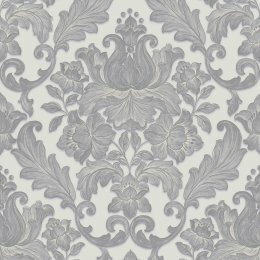 Damask wallpapers are ideal for creating a fabulous statement feature wall in your house.